A descendant of one of the early Pearlies, Alf grew up near Kings Cross in the 1930s, part of a loving family and close-knit community. 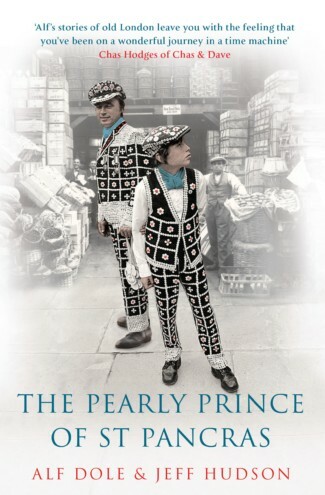 Alf had a very varied career and eventually inherited the title Pearly King of St Pancras. 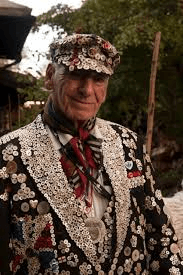 He worked tirelessly for charity (Great Ormond St Hospital is the charity the St Pancras Pearlies have always supported) until he sadly died, aged 83, in 2013.